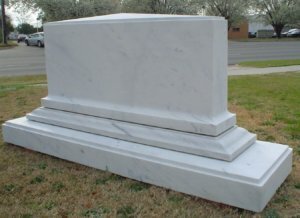 We would like to introduce ourselves as one of the leading global Manufacturer and exporter of Indian Marble Tombstone and Monuments. 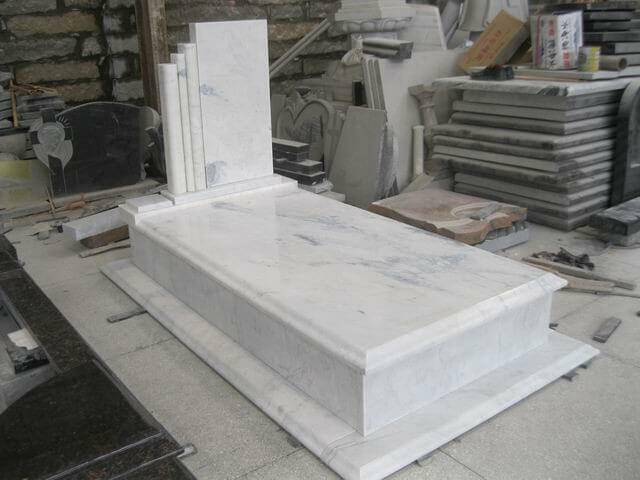 We have a wide variety of marble for selecting the material for a tombstone, we specialize in procuring high-quality Marble from our mines and creating headstones and monuments with excellent craftsmanship. Our mission is to provide our customers with high-quality stones at a competitive price and shipped on-time. 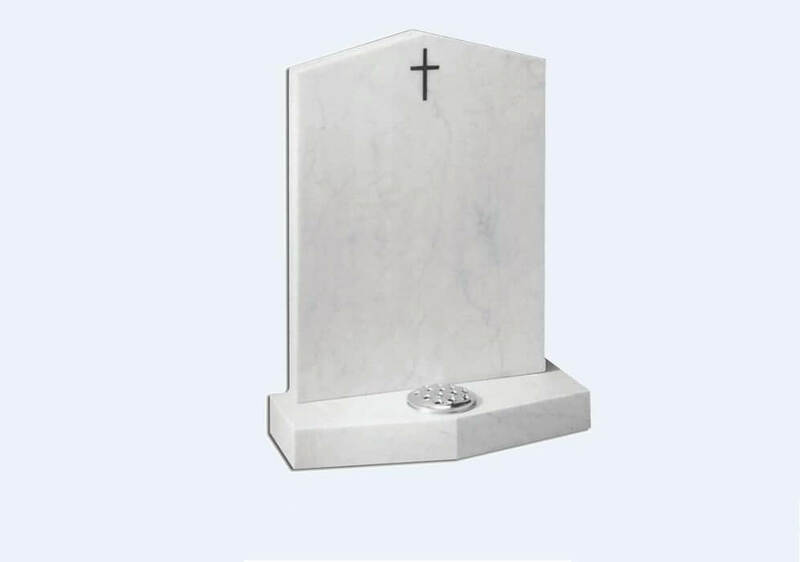 Marble Tombstone, White Marble Tombstone, Gravestone, Headstone, Stone, Grave Marker, Memorial, Monument, and Obelisk. The standard size for a grave marker typically depends upon the grave plot. There are general standard sizes for single, double or infant plots. 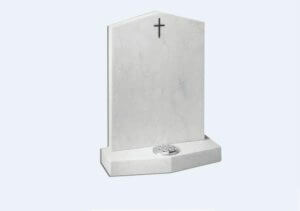 These sizes are just general standard dimensions, but you should check with your cemetery what regulations they have about memorial markers before purchasing a grave marker. Sizes and Thickness can be customized according to needs. To fill out the enquiry form, please click here to get the best quotation for Marble Tombstone.